FALLS CHURCH, Va., Feb. 27, 2013 -- Northrop Grumman Corporation (NYSE: NOC ) has named Walter S. Page III vice president, associate general counsel and sector counsel for its Aerospace Systems sector, effective April 1. Page will report to Sheila C. Cheston, corporate vice president and general counsel. He will succeed Georgetta Wolff, who is retiring from the company. "Walter's broad experience, judgment and analytical skills will serve him, and our company, well in his new role," said Cheston. "He has provided outstanding legal advice and leadership to Northrop Grumman for more than 20 years, and we look forward to his continued contributions." 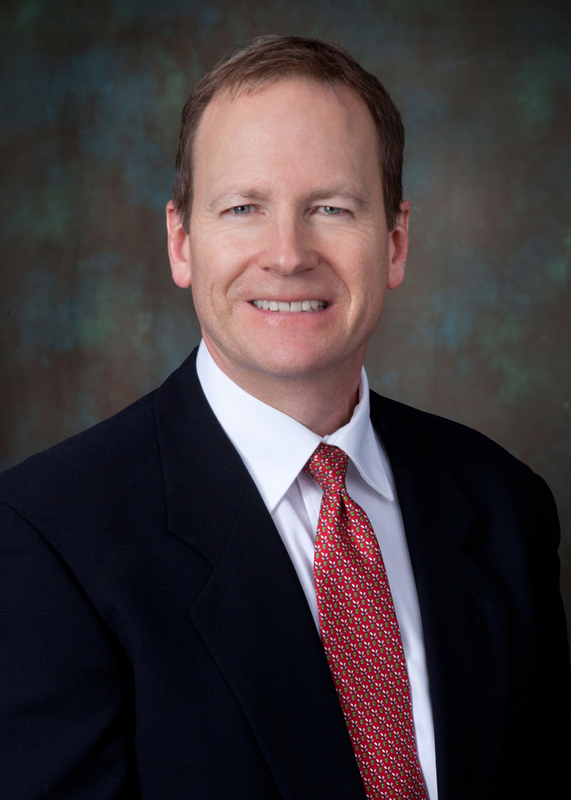 In his new role, Page will serve as primary legal counsel to the Aerospace Systems sector president and senior staff. He will be responsible for managing the delivery of legal advice and Law department support to all elements of the sector, including its multiple sites, programs and subsidiaries. He will oversee a wide range of legal matters including government contracts, business development, litigation, investigations, environmental, trademarks and intellectual property, employment, audit and compliance. Page joined Northrop Grumman as part of the company's acquisition of TRW in 2002. He has held various positions at Northrop Grumman's former Space Technology sector and, most recently, served as division counsel for the Aerospace Systems sector's Advanced Development Programs division. At TRW, he served as senior counsel in Germany and provided securities and finance counsel. Page has also worked at Skadden Arps Slate Meagher & Flom and Jenkens & Gilchrist, in the corporate and corporate restructuring groups. Page earned a bachelor's degree from Duke University and a juris doctorate degree from University of Michigan Law School.